Tree emergencies can and do happen at all times of the day and night. That is why Port Orange Tree Service specializes in handling emergency tree service when you need us most. Whether your driveway is blocked by falling trees or trees are hanging dangerously close to your roof, we will get their quickly and go to work correcting your tree emergency situation. You will find no tree service company in Port Orange that responds faster and is better equipped to handle tree emergencies. It does not matter if you own a home or business; we will be there for you when you need us. When Do You Need Emergency Service? Many people never consider the types of additional damage that hazard trees can do during a big storm or hurricane; they also do not realize how much damage can be prevented by being proactive and getting rid of these hazard trees before a big storm impacts the area. If you get the news that a big storm is on the way and you would like your hazard tree situation corrected we would be happy to provide these types of emergency tree services for you. 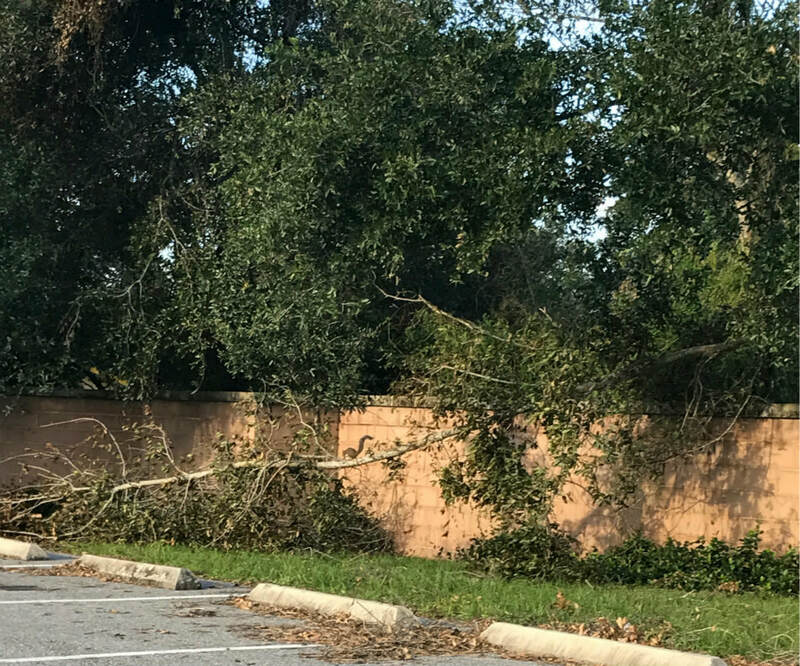 When a big storm does come through Port Orange and the Volusia County area it often greatly affects the trees in your landscape. When trees are down where they shouldn’t be near or leaning on such things as homes and power lines. That is why you need a tree service like us that responds quickly and has the knowledge and equipment to remedy the situation in a rapid manner. We are such a proactive company we even have resources in place to increase our staff and equipment in the field so we can take care of all of our valued customers as quickly as possible in large tree emergency situations. 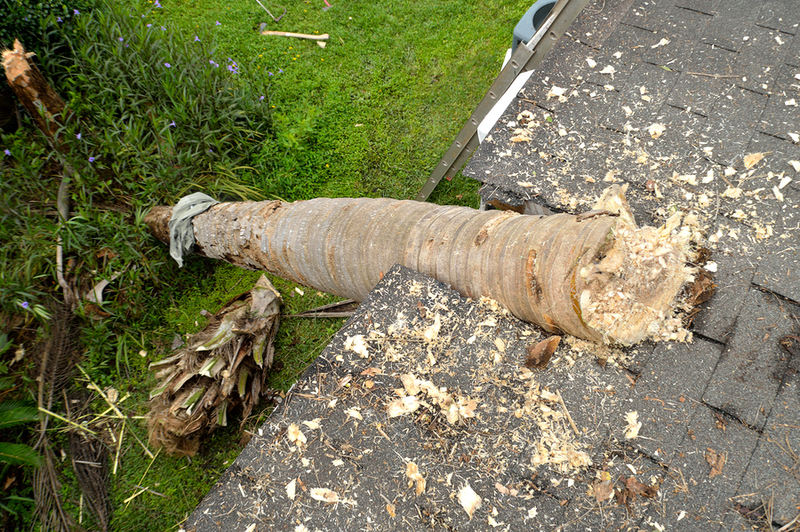 Our emergency tree removal service can have a significant impact on whether or not your home is saved from serious tree hazard damage. Everyone has heard about tree service companies that practice price gouging after a big storm hits and double or triple their normal prices. You will find none of that nonsense with us. Port Orange Tree Service was founded by applying principles and standards that ensure our customers know we are a fair and reputable company. We don’t just like one and done type of service either; we much prefer to treat our valued customers like family and establish long term relationships with them that are mutually beneficial. Because of this, our emergency tree service is always done at fair and competitive pricing and we are always happy to provide an estimate before starting any job so that you will always know you are receiving the most affordable tree service in the market. Emergency service is just that, it means you have a tree problem that warrants us getting their as quickly as possible and not two days later. When you call Port Orange Tree Service we have the personnel and means in place to quickly get to your property and remedy the situation. Even when things such as hurricanes impact a large number of our customers we will work extra hours and extra hard to get to each and every one of you on a timely basis. Call Port Orange Tree Service immediately if you need 24/7 emergency tree service at 386-267-6399 and we will make every effort to get to your location as quickly as possible and help restore your peace of mind.